For die hard golf fans, who want to keep in the swing of it, even during the winter months, buying Edinburgh Leisure’s ‘winter golf membership’ just got easier and can now be bought online for the first time. With minimal use of winter greens and no mats, it’s the ideal opportunity to keep your golf on par until the summer returns. 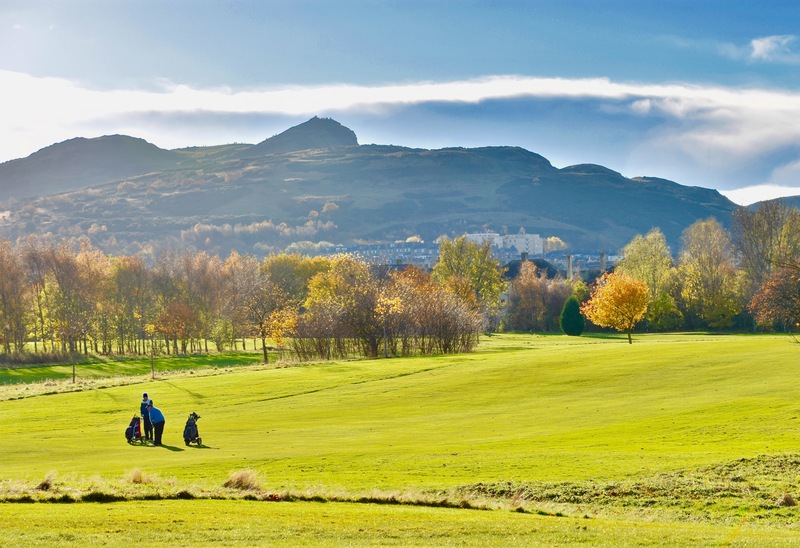 The winter pass is valid from 1 October 2018– 31 March 2019 and allows access to Edinburgh Leisure’s four, 18-hole and two 9-hole golf courses. Payable monthly by direct debit until March 2019, different membership options are available including access to all the courses, seven days a week; and a five-day membership with access to all courses Monday to Friday. The membership also means 25% off other Edinburgh Leisure activities including the gym, swimming, racquet sports and climbing, at the various Edinburgh Leisure venues across the city. Edinburgh Leisure’s 18-hole courses are Braid Hills, Carrick Knowe, Craigentinny, and Silverknowes. Its two 9-hole golf courses are based at Portobello and The Wee Braids; with the Wee Braids being able to be played up until 30 November 2018 and again in March 2019.